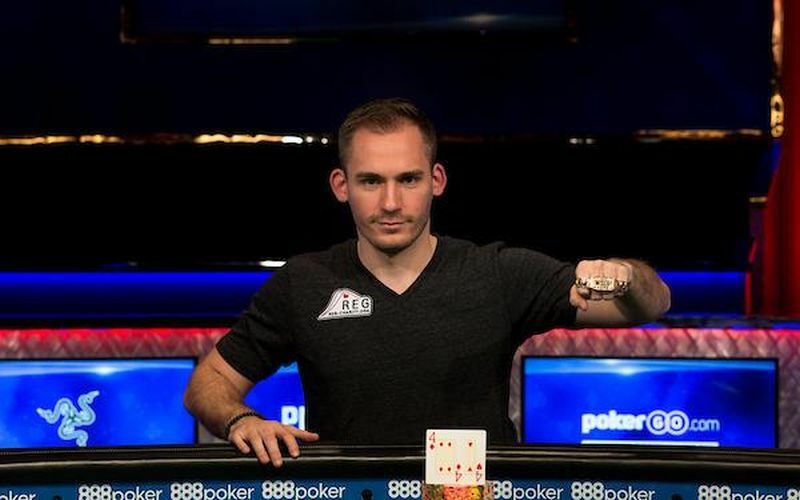 Justin Bonomo has taken down the WSOP $10K Heads Up title to cap what has been an amazing week, and to continue what is turning into a legendary run of form to rival that of Fedor Holz back in 2016. This tournament attracted 114 runners and generated a 1st prize payday of $185,965 for the US pro, who recently won the $300,000 Super High Roller Bowl for a prize of $5 million. This brings his total winnings for 2018 to $14.5 million, bringing him ever closer to surpassing Fedor Holz’s fabled year in which he won over $16 million. This latest WSOP victory gives Bonomo his second career bracelet in an event known for the strength of its field each year. As a regular face on the High Roller circuit, Bonomo has grown accustomed to playing against the best in the world, and during his winner’s interview spoke of his recent run being mostly down to luck. He added that he has now won fifteen heads up battles in a row, taking into account all of his live tournament results. Just won the WSoP $10k HU! 1 / 32,768 odds for a coin flip to be heads 15x in a row! To summarise Bonomo’s heater this year, he began by picking up over $1 million at the PCA in January during the High Roller event, before adding three more six figure scores through the month. One more score of $190,000 followed in February before a mammoth $4.8 million win at the Super High Roller Bowl tournament in China. April and May then brought four six figure scores during EPT Monte Carlo before his $5 million win at the Super High Roller Bowl in Las Vegas in June. He quickly followed that up with back to back 1st places in ARIA High Roller events for over $300,000 each, before taking down the WSOP $10k Heads up event. Bonomo still has an entire summer of playing WSOP events and seems perfectly placed to have a huge series. Many thought Fedor Holz’s incredible run in 2016 could never be repeated, but astonishingly, just two years later, Justin Bonomo stands on the brink of not only matching, but bettering it. WPT CEO Adam Pliska: The poker boom never stopped. It just moved.